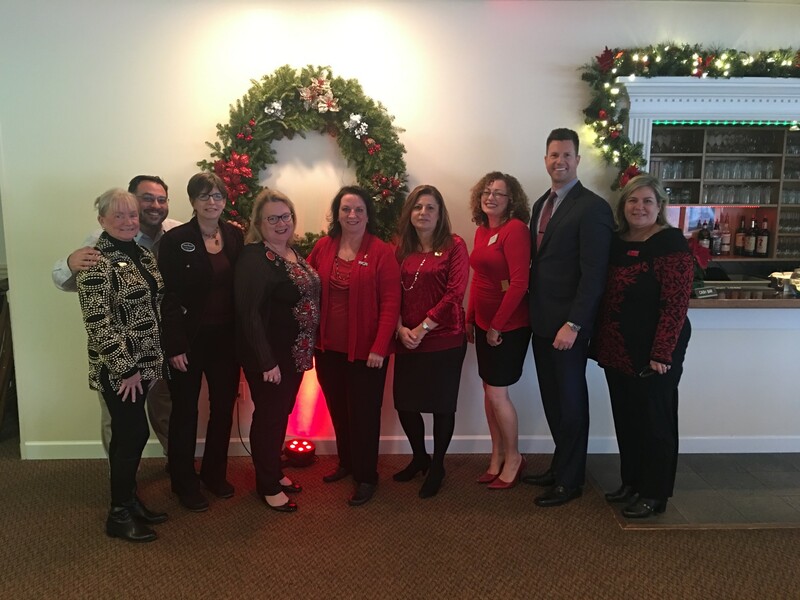 It's a NEW year and a NEW Women's Council of Realtors, Greater Fairfield County. A lot has changed. New board and a new direction. We are excited for the upcoming programs to educate and bring our members to a new level of professionalism. May 2019 We have a motivational speaker. Very well received and highly recommended. Welcome members and interested parties! Through our influence as successful business professionals, women and men will affect positive change in the profession and in the broader community. We hope membership can bring the success you deserve. Here's to new beginnings and success to all in 2019! Sign up for our newsletters and event invites!